The human form has always been a captivating subject. 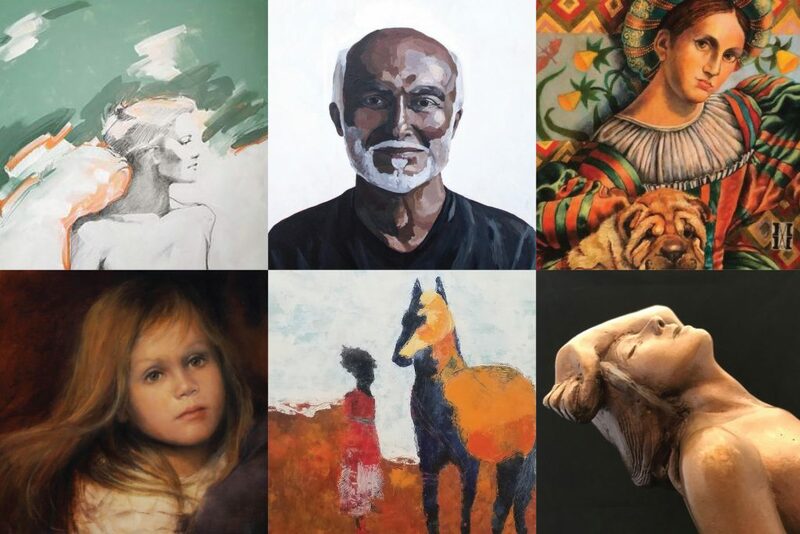 Twisted Fish has selected 6 artists presenting people in their own style and medium. From canvas to clay, oil to bronze, these artists bring soul to life. Lines take shape, shape becomes figure and each artist brings his or her personal touch to this representational expression. “This show will be eclectic, fun and thought-provoking. No matter how you see it or take it in, it’s personal,” says Bob Streit, owner of Twisted Fish Gallery. This engaging and intimate exhibit runs through November in the Cottage Gallery.